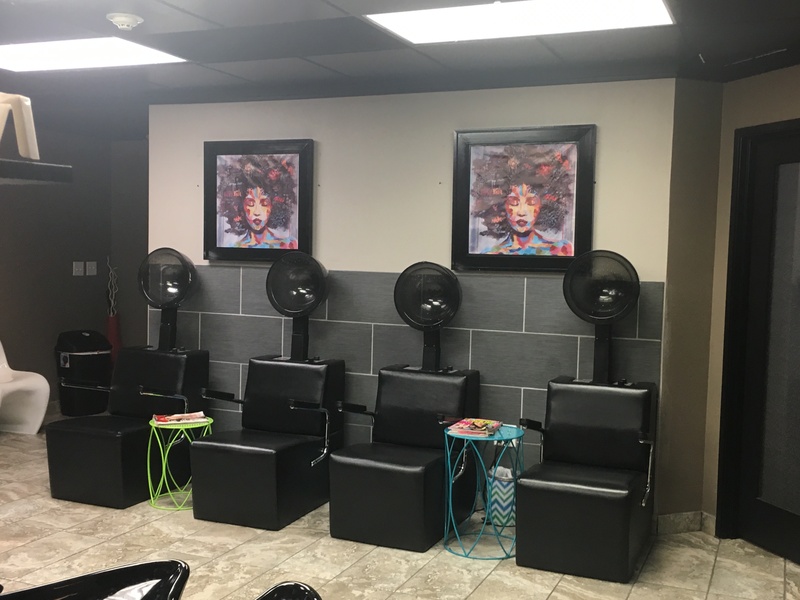 If you are looking for a booth rental salon option in the Fort Worth area, you hit upon the perfect article for your needs. Read this and then call (817) 823-7105 to have all of your questions answered. Our name is Salon & Spa Galleria. We have ten locations in the Greater Fort Worth area, and we have exactly what you need for you to become an independent beauty professional and to be paid according to your talent level. Are you interested in this opportunity? Are you tired of working for peanuts when a filet mignon is waiting for you? offers beauty professionals the opportunity to own your own business without the large upfront costs and risks associated with building and running a salon. Ten locations open with more under construction, with one at Box Office Warehouse Suites. We offer salon suites and booths starting at $50 a week. There are also offer salon chair rentals for someone who wants to share area. single and double sized suites available. suite/chair/booth rental for: health and beauty professionals, ranging from hair stylists to nail technicians, massage therapists, spa professionals and skin treatment experts. 24/7 access to your own private studio. marketing support-complimentary personal web page and internal marketing program. free press release to promote your business on the web. Salon suite financial details . . . This is no trick! This is not some flimsy sales pitch. You get all that’s listed above, and all you pay for is the suite lease fee, your personal supplies, and whatever inventory of products you plan on selling. You can literally be in business for yourself, in a matter of a few weeks, for as little as $500 start-up cash. We feel confident in stating that you will not find a better deal in the beauty profession. You really have very little obligation in this deal with Salon and Spa Galleria. You can literally sign a one-week lease if you are the nervous type. If it works out, sign a longer lease. If it doesn’t work out, you can always go back to working in a beauty salon owned by someone else, working for those peanuts. The name to remember is Salon and Spa Galleria, the booth rental salon option in Fort Worth you really need to check out. People like you are just too talented to be working for someone else. Once you come to that conclusion, your future will start to get brighter.